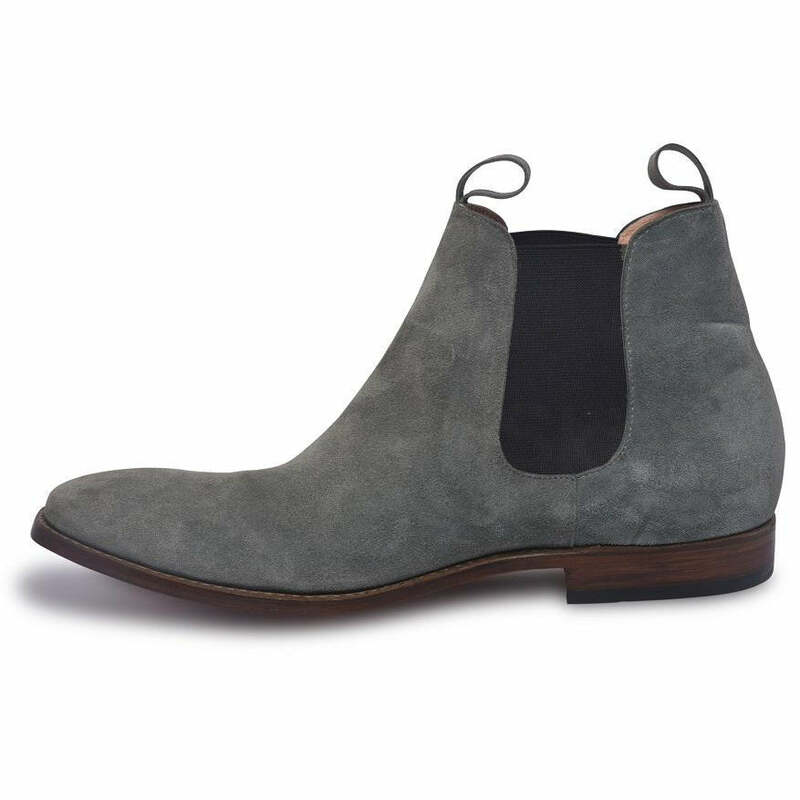 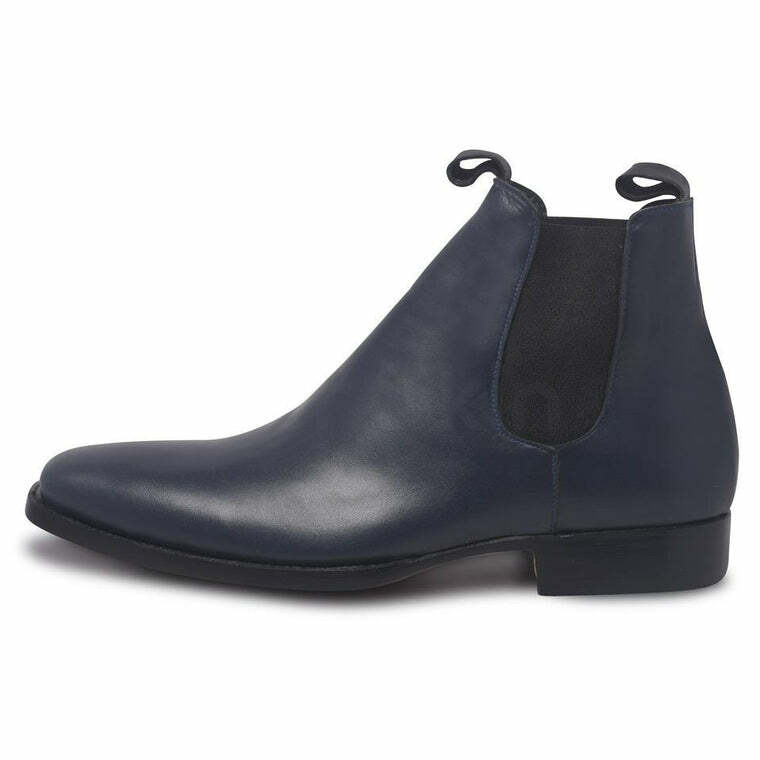 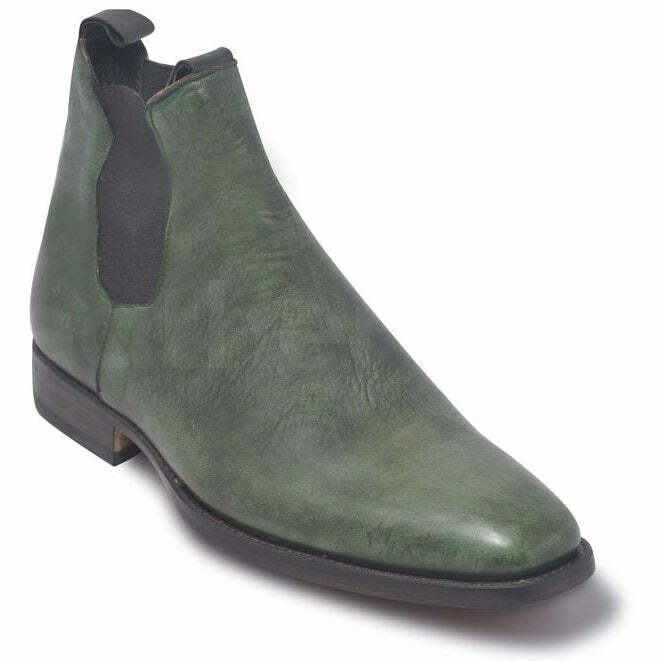 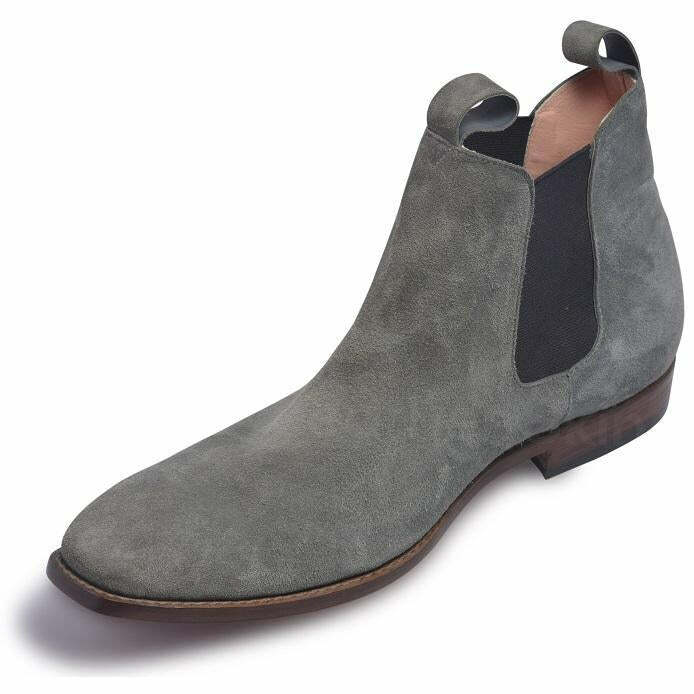 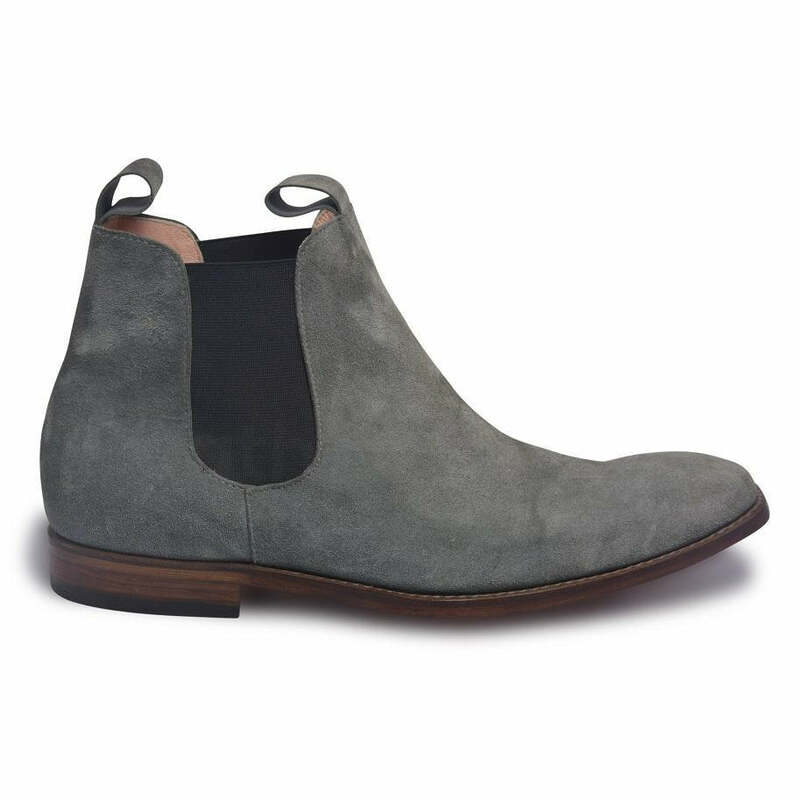 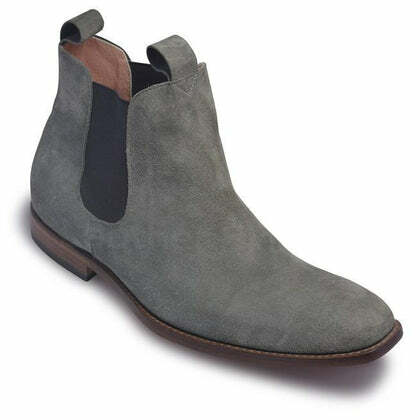 Subtle yet eye-catching, these charcoal gray Chelsea leather boots come off as immensely stylish and gorgeous. 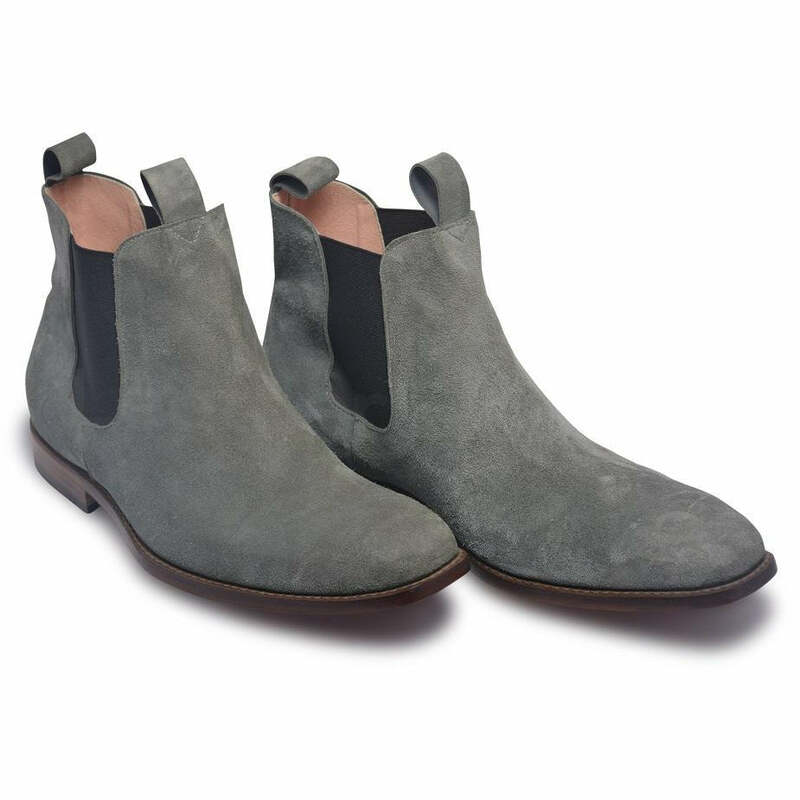 Made with premium quality suede leather, these boots are highly versatile and can be paired up with denim jeans or even lightweight leather pants. 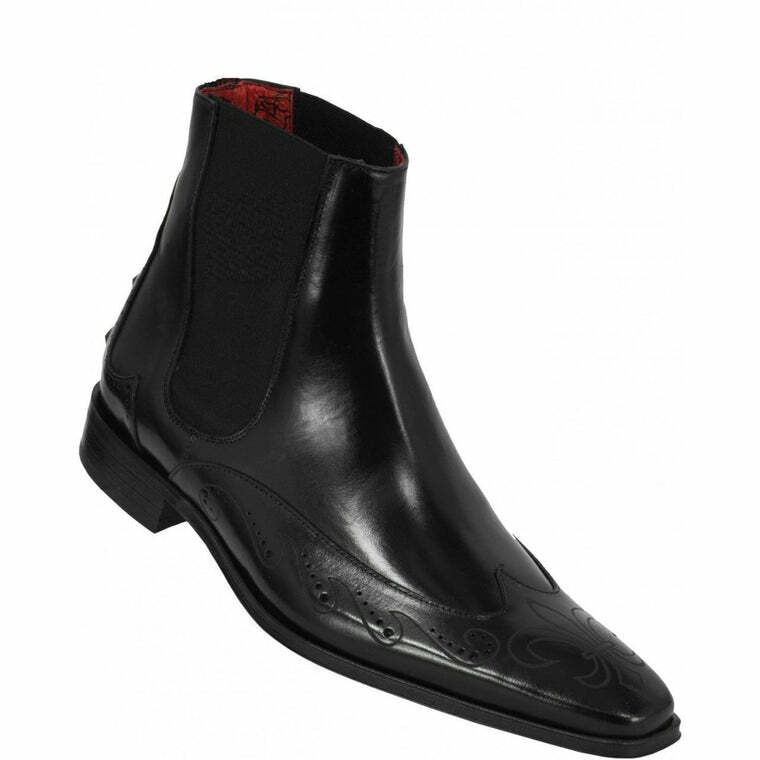 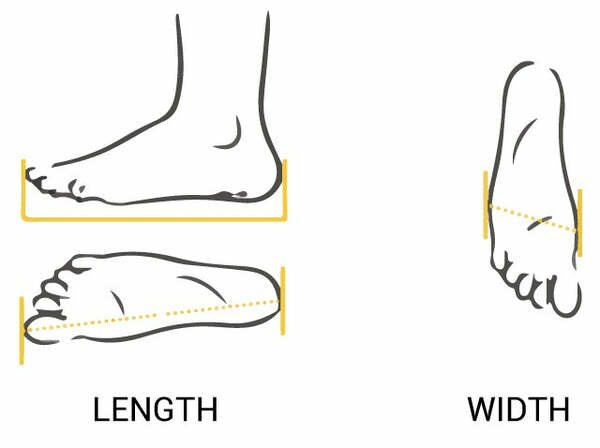 Perfect for all occasions, these boots are a must-have for every fashion-conscious male out there!